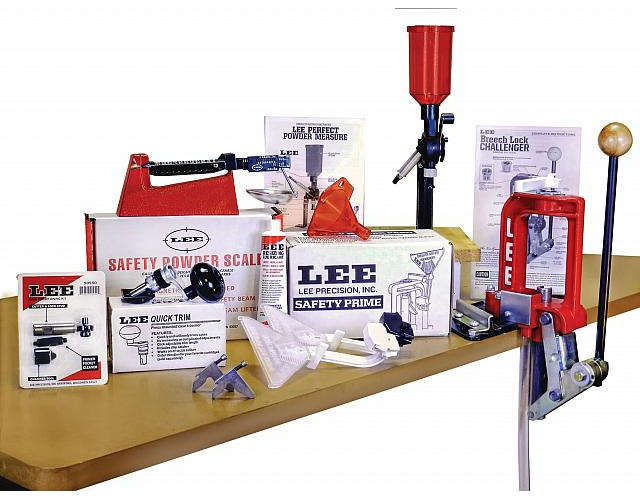 Really superb service, ordered Lee FCD on the 24th and delivered on the 27th . 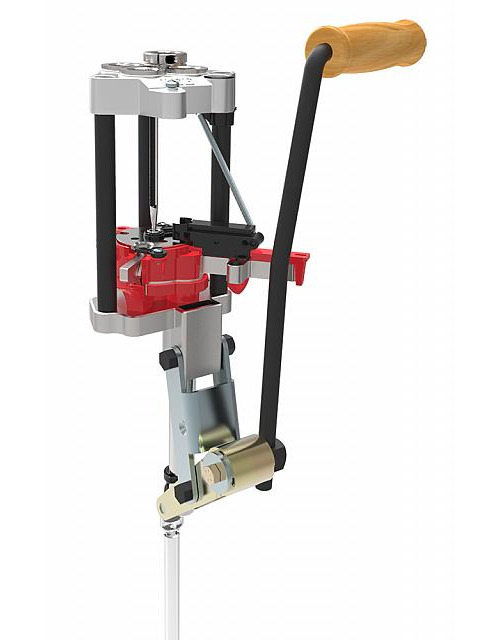 Outstanding !!!!!.. 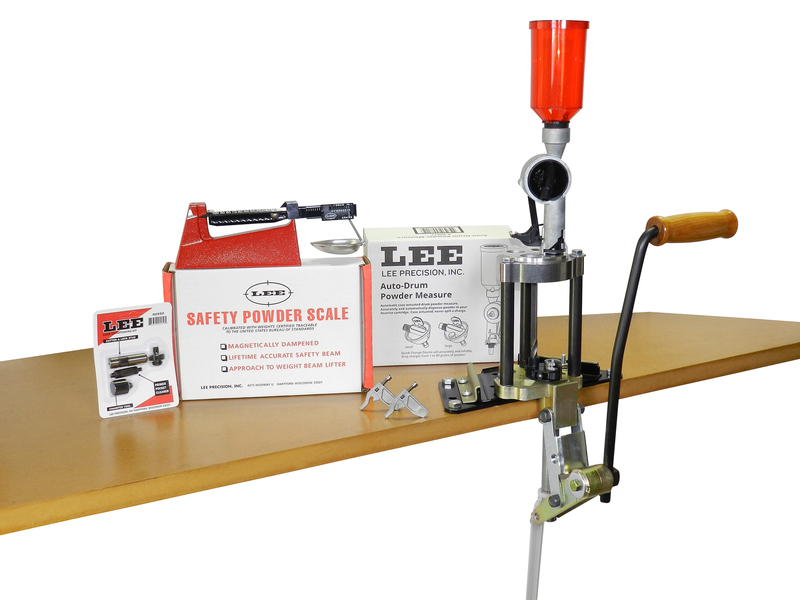 Part #OF2853 is for Lee 90588 Breech Lock Challenger Press, Lee Pro 1000 and Lee 90932 Turret Press. 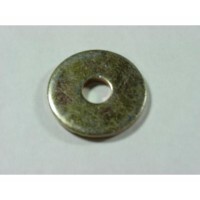 If you are looking for replacement toggles TP2128, we no longer have any replacements available. 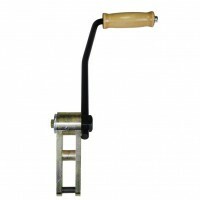 The only option is update your lever system with the new Lee 90074 Roller Handle Assembly. 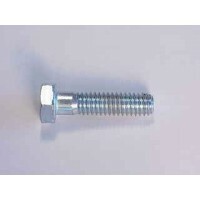 If you are looking for replacement toggles TP3007 for the Lee Precision Challenger press, it was discontinued in 2006 and the Toggles (the part that goes from the Ram to the Lever) are no longer available. 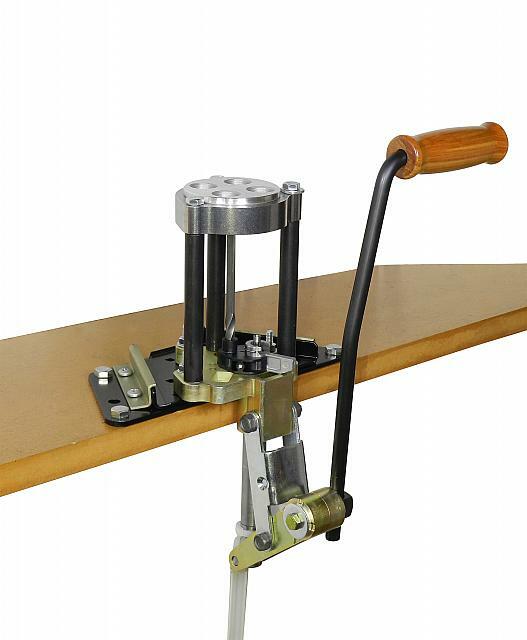 However, you can update the Toggle system with the newer style currently found on the Breech Lock Challenger Press. 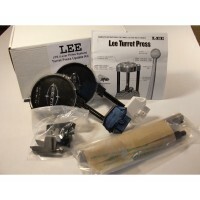 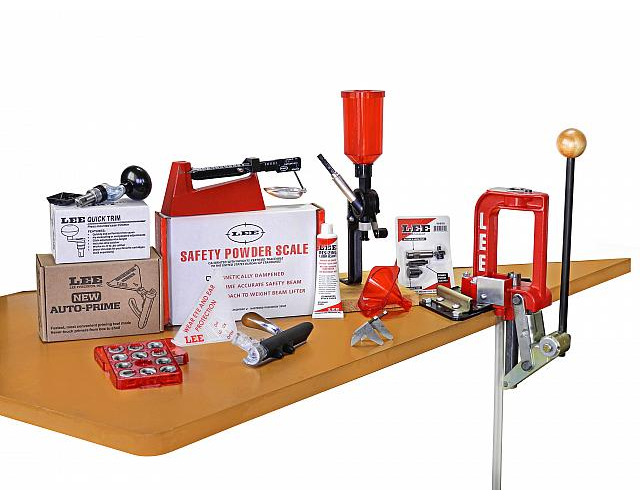 The Lee Precision Roller Handle Upgrade Kit fits the Pro 1000 and Value Turret Press. 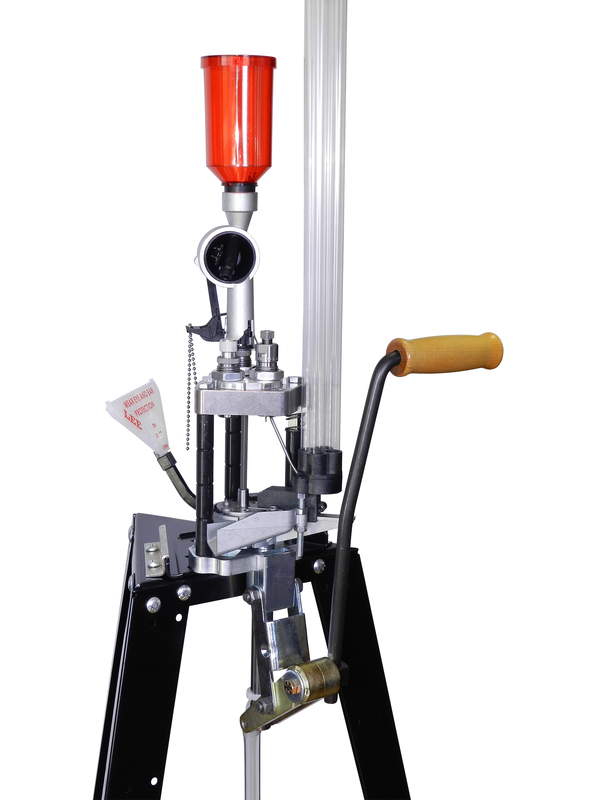 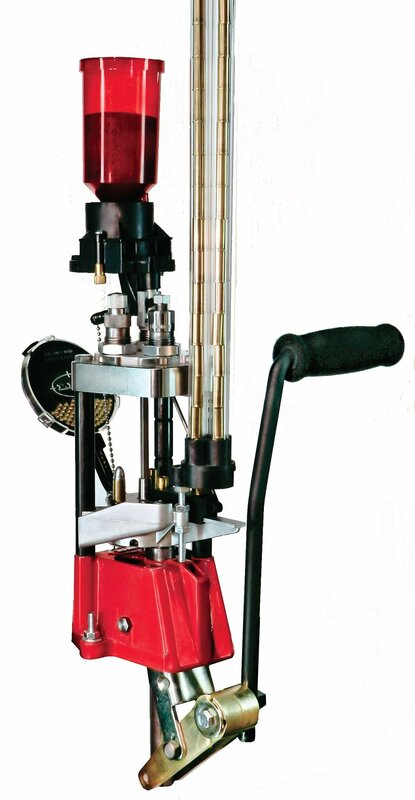 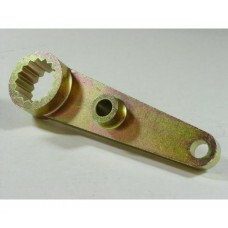 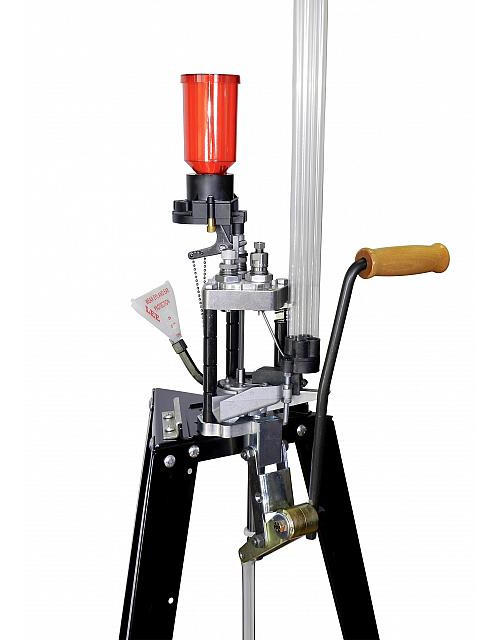 Includes every..
Roller handle assembly for Pro 1000 and Value Turret Press. 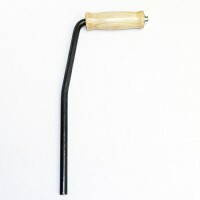 This handle can not be used on the Class.. 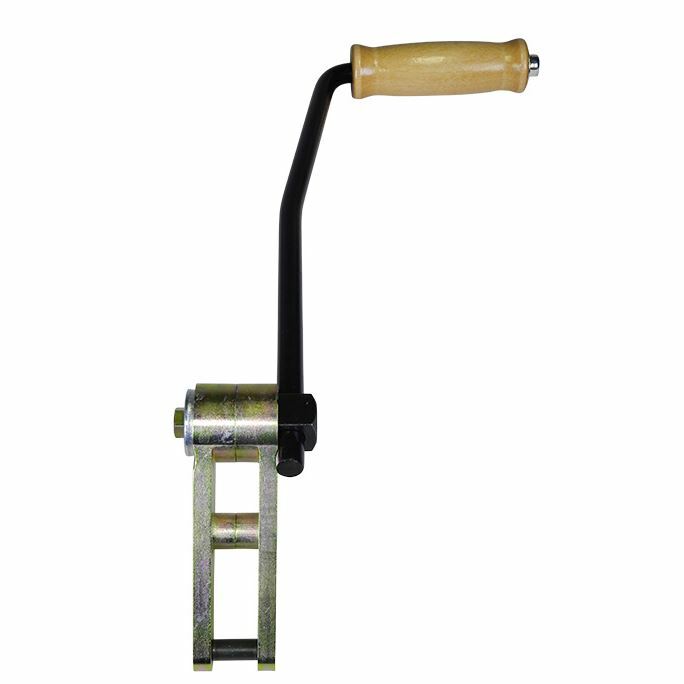 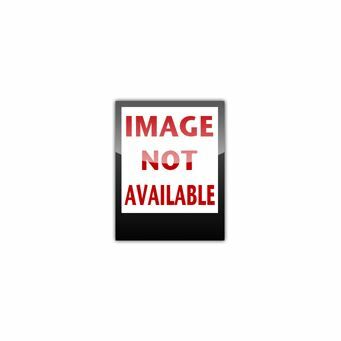 This product has been discontinued by the manufacturer and is no longer available.Lee Turret Press S.. 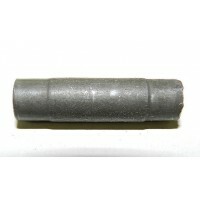 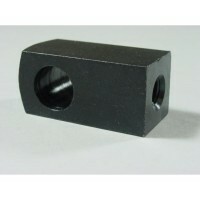 The Lee Precision 6.5mm Grendel Quick Trim Rifle Die is used in conjunction with the Lee Precision D..